G-runs 'n Roses tested the chemistry this year with their new line-up and the mix is ready for the 2013 season. 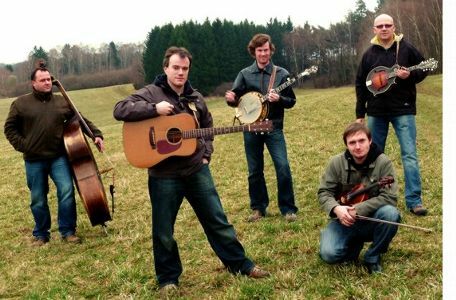 The bluegrass music group from Europe is also working on a new CD due in April. The new project will include at least six original songs. Along with the new album, the band will offer their first video clip and a new website. Czech Republic -- G-runs 'n Roses bluegrass music band from the Czech Republic are proud to announce that they have teamed up with guitar ace Ondra Kozák. Apart from being one of the country’s most admired guitarists and a fine singer, he is also an accomplished fiddle player. This means that G-runs 'n Roses are now blessed with the luxury of having twin-fiddles, which is set to become one of the band’s strongest assets.